Hearing Services at Emerge is part of The Emerge Center. 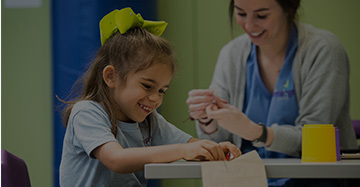 Formerly known as Baton Rouge Speech and Hearing Foundation, The Emerge Center was founded in 1960 to help children communicate who had lost their hearing from Rubella. Ever since then, we’ve had a finger on the pulse of the Baton Rouge community, filling the gap in local therapeutic programs and making sure services are accessible to all. As we are a non-profit, purchasing your hearing aids from us provides the gift of hearing for children and adults in the Baton Rouge area. 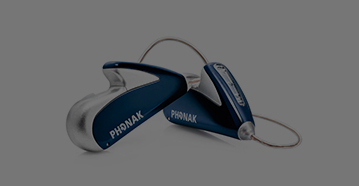 Annually, 66% of our hearing aid fittings are for patients who receive financial assistance. Providing a hearing device at a significant discount stabilizes these individuals to maintain and improve their income, their education, and their interpersonal relationships. Outside of our hearing services, we offer Louisiana’s only comprehensive therapy program for children with communication, behavior, and developmental delays, including Autism – regardless of the family’s ability to pay. Hearing aid sales represent one of our only opportunities for earned income, so your business truly makes a difference in increasing access to our services for all in our community who need us.